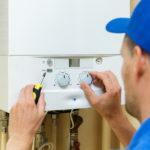 In this article we highlight the advantages and disadvantages of a combi boiler.. Combination boilers have two independent heat exchangers. One of these heat exchangers carries a pipe through the radiators. The other heat exchanger carries a similar pipe through to the hot water supply. When you turn on a hot tap, your boiler will turn on to heat water for your radiators. A valve is then opened which sends the water through a network of pipes. 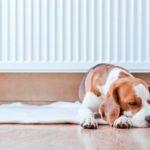 Often they a combi boiler can’t supply enough heat to both radiators and water at the same time. So the combination boiler will usually need to pause from heating the water for your radiators and water for your tap. This is why you might hear your boiler switching on or off when you turn on your hot water tap. They are highly energy efficient, most are made with an efficiency rating of 90% or better. You could possibly save money on the installation of a combi boiler. This is compared to other boiler types, since no tank is required. This means there is less pipe work and a shortened installation time. 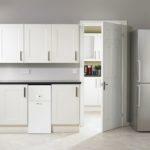 Combi boilers are quite compact, which means they are a great space saver. Some are made to fit inside a kitchen cupboard. Hot water is given at the same pressure as the mains. This means you have a powerful hot shower without needing a separate pump. Water is heated on demand. Therefore there is no waiting for a tank of water to heat up to run a bath or a shower. A decline in the pressure of the water is often experienced if more than one appliance requires hot water at the same time. Generally, they’re less economical to run. Especially if you have a home with more than one bathroom. Combi boilers don’t have a backup immersion heater installed. So in the event of a break down, you won’t be able to heat your water. 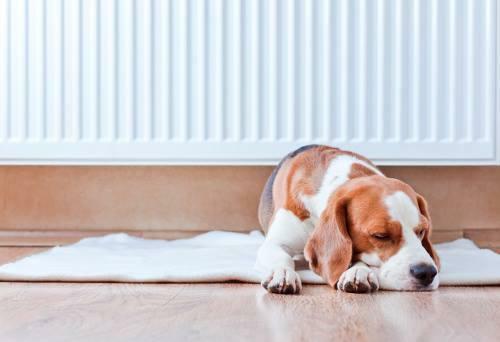 Here at Compare Boiler Quotes, we have a network of expert boiler installers who have been installing new boilers and replacement boilers for many years so, you can be assured all work carried out by our Gas Safe heating engineers is done safely and efficiently. When investing in a new energy efficient boiler you want to make sure you make the right choice and get the best deal on your new boiler. Choosing a new boiler with us means you will have a wide range of options available to you with different payment options to choose from. 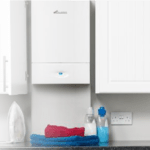 Whether you choose to buy your new boiler outright or buy boilers on finance we will always make sure you get the best deal with packages tailored for you. For more information on our boiler prices or to request a quote please get in touch.